Schools now have more choice than ever for playground surfaces which include artificial grass, rubber mulch, rubber tiles, tarmac, wet pour and wood chippings. This free advisory service currently informs on just two playground surfaces (see below) but more will be available in the near future. Artificial grass is an excellent choice for your playground surface due to its realistic appearance and soft cushioned base that helps to protect children against impact injuries. 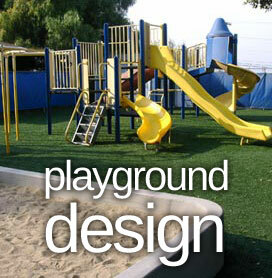 Read more about artificial grass playground surfaces by clicking below. Wet pour is an anti-slip and impact absorbent playground surface available in a range of colours and artistic designs. Read more about wet pour playground surfaces by clicking below.